There are two videos below. 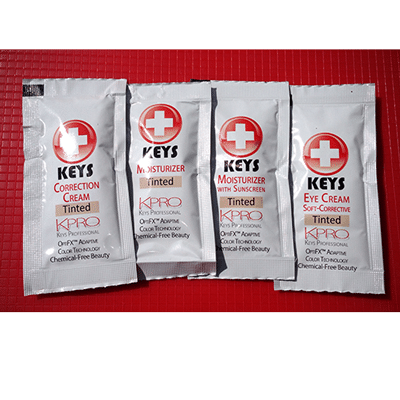 The first video is a detailed description by Bob Root, Key Scientist and Formulator, talking about the new KPRO, Keys Professional, product line. This video is a quicker synopsis of the new KPRO line.